UVI introduces its new Prototype Series with the PX Apollo, which will be available through January 31st at a special introductory price. UVI announces the PX Prototype Series, a new series of instruments for UVI Workstation and Falcon that examines unique, fringe and unreleased acoustic and electronic instruments, and introduces PX Apollo, a new sound bank based on a rare prototype of one of the first polyphonic analog synthesizers. 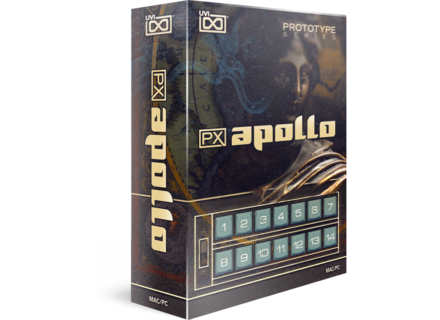 The PX Apollo is an expansive 3-oscillator synth based on the sounds of one of the world’s first and most prolific polyphonic analog synthesizers, developed in the early 1970s by one of America’s most eminent synth manufacturers. Announced as the result of an intense restoration and recording effort, PX Apollo delivers a thorough and authentic representation of this historic instrument. Each of the 71 keys is said to have been sampled with the best hardware available and in a multitude of configurations (each with 4 round-robins), for a core library totalling over 4,000 samples. PX Apollo offers native 64-bit standalone operation by way of UVI Workstation and Falcon, providing comprehensive support of all modern DAWs and simultaneous authorization on up to 3 computers or iLok keys. It is available immediately from authorized dealers and the UVI online shop at an introductory price of $49 through January 31st, 2016 (regular price will be $79). 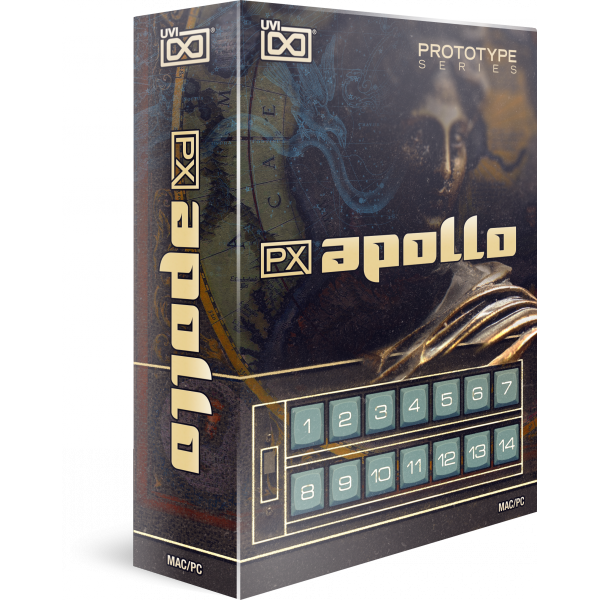 Additional information on PX Apollo is available at UVI's website. [NAMM][VIDEO] Kadabra, tomorrow’s MIDI controller The NAMM 2016 has not opened yet, but we already found one of the most original and exciting products of the show. Meet the Tribal Tools Kadabra.